A Mid-Lenten reflection on the Transfiguration of Jesus, Luke 9:28-43, originally preached on Transfiguration Sunday 2013. Immediately preceding this narrative, Jesus once again announces his own death, and issues an invitation to those who would follow him: Come and die with me. And it is from this prophecy and declaration that Jesus is transfigured on the mountain, appearing with Moses and Elijah, speaking about Jesus’ ‘departure’, his ‘exodus’, his death. So, what did Jesus give up in order to embrace Transfiguration? The claim on his own life and the security offered by not embracing the glory set before him in Jerusalem, but rather the glory that comes through laying down his life for the sake of the world. The question is posed, once again, for all those who bear witness to his Transfiguration, “What must I allow to become changed, transformed, if I am to live truly into the Transfigured life? 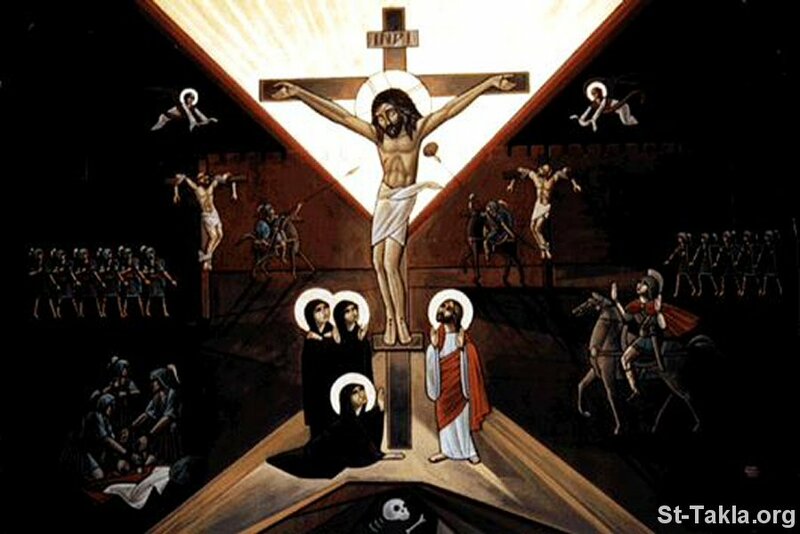 In what ways must I die, and give up my claims to safety and security and independence, if I will truly answer the call of Christ to take up my cross and follow him into a Transfigured, transformed life? It seems to me that the only way we can truly experience and live into the power of the transfiguration is to allow ourselves to be overpowered by it, by the way this story speaks of spiritual transformation for the empowerment of those disciples who are sent down into the world, into the dirt and the sin and the tragedy in order to bring the Christpower to those in desperate need of it.Truly, Peter’s response, “Master, it is good for us to be here; let us make three dwellings, one for you, one for Moses, and one for Elijah” is one of zeal, of worship even. Yet his ignorance blinded him of the truth: that the power of Christ, the transfigured Son of God, is not contained, is not bound, is not meant to be settled and domesticated in booths, or tabernacles, or even eucharistic altars. Transfiguration explodes our ability to contain the power of God, and we must act in response to this new revelation, this new reality of God that invites our participation. His power is not static, contained in tents, booths, boundaries or altars. His power meets the needs of the oppressed and transforms the world. When we encounter such transcendence, such beauty, such a miraculous display of light and life, we want to stay, to sit. We want to protect, to contain. We want to bottle up such wonder that, in the days our souls become cracked and parched, we can drink from the divinity we’ve delimited and domesticated. But the whole point of Transfiguration, of divinity itself, is not to be contained and domesticated but to set the world ablaze, alighted by the radiance of the Son. Transfiguration allows us to glimpse what we truly are buried deeply under the muck, mire, and maleficence of superficial human sinfulness. We’re not destined to be creatures with crusty souls hoping just to survive. We’re creatures whose souls have been encrusted by sin but, by the radiance and the grace of Jesus Christ, all that encrusts our soul and snuffs out the eternal flame within is cast off, and like Christ we can shine with such a light that we can appear in glory! But even shining with the light of Transfiguration isn’t the end. Rather, it’s the beginning. And the continuation of the Transfiguration narrative illustrates this truth. The wonder of Transfiguration is revealed not only when God is manifest before our eyes in numinous fashion, light upon light pouring forth. It’s also when Jesus’ healing hands take sick children and restore them to health. When God enfleshed descends to the level of humanity and dwells therein, “moving into the neighborhood” as it were, having just been transfigured, and meets with the sick and suffering and offers his hand. That is as miraculous as ever-flowing light. That is worthy of worship and astounded adoration. To quote an old Byzantine Transfiguration hymn: “Come, let us rejoice, mounting up from the earth to the highest contemplation of the virtues: let us be transformed this day into a better state and direct out minds to heavenly things, being shaped anew in piety according to the form of Christ”. This is a journey, and it takes time. Perhaps it will even feel like our lives are proving that old adage, “Two steps forward, one step back.” But, we all must start somewhere, and we are all at different points on our journey. That being said, the journey can only begin when we willingly take up a life with the Cross of Christ at its center, ready to lay down our lives for the sake of Christ and the world. Perhaps we can experience transfiguration only when we cast aside all that would seek to contain and domesticate our faith. We experience transfiguration when we act as if we really believe the transfigured Jesus can work through us to change the world. Mary Magdalene, Apostle to the Apostles, bearing witness to the Risen Christ.